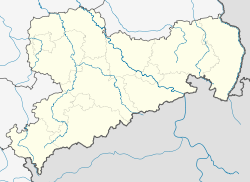 Zwickau is a city in the German state of Saxony. It has under 100,000 inhabitants. Wikimedia Commons has media related to Zwickau. This page was last changed on 27 August 2018, at 17:03.